The Sunflower Beach Club's Adult Pool is Almost Complete! 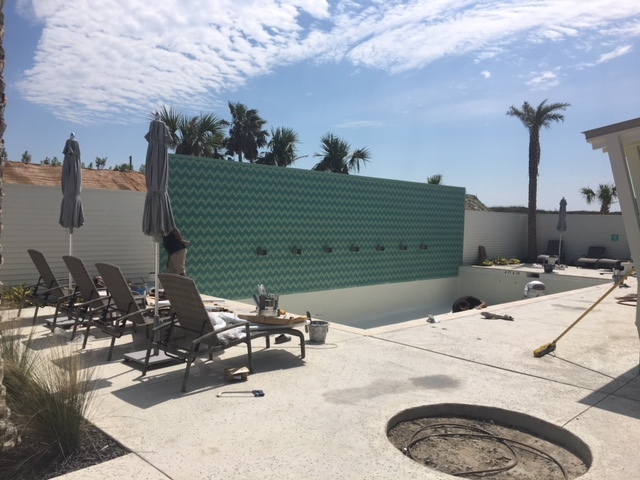 The plaster has gone in and water is expected to go in this weekend at the adults-only pool at the Sunflower Beach Club- just in time for the warmer weather! We can't wait to see the finished product!